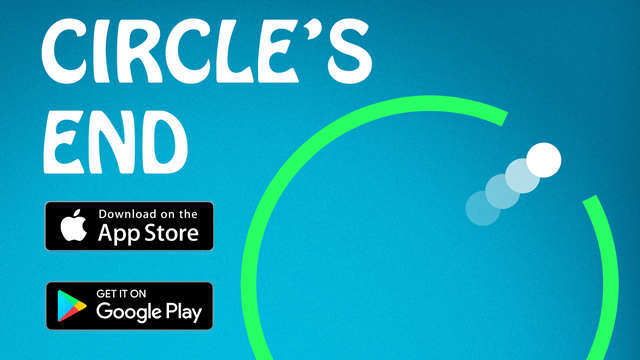 Circle's End is a small and simple but not that easy casual game for mobile devices. The player is operating a circle which is divided into segments. A small ball is moving on it's own inside of it. Every time the ball hits a the circle the segment vanishes and the ball moves in the opposite direction. The task is to hit every segment of the circle without losing the ball out of the screen. 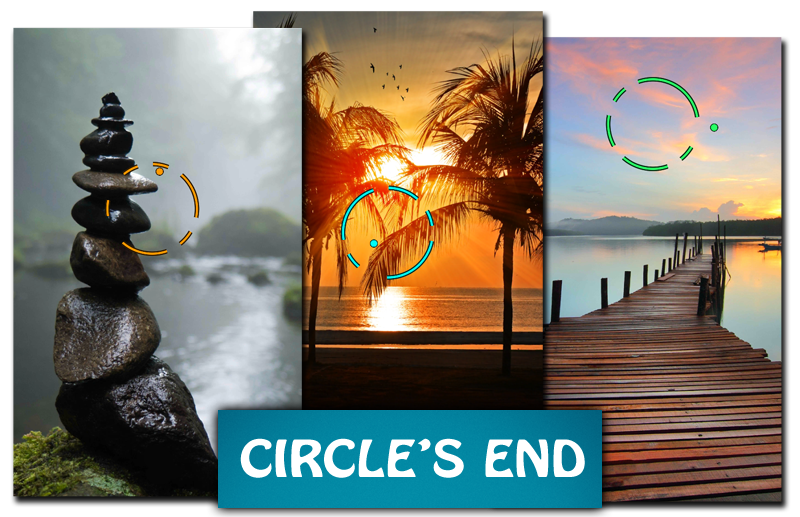 In every level the circle gets more and smaller segments. If the player manages to beat all 15 levels he beat the game. Developed from a small and simple idea.. it stayed a small and simple idea. In version 1.2 of the game, checkpoints have been implemented at the levels 3, 6, 9 and 12 in order to support the progress the player alreaedy made. With every level you reach you earn a coin. With enough coins you can buy new graphic parts and change the look of the game. High resolution photographs from pexels.com are available as backgrounds. Course Interactive just consists of the programmer and game designer Oliver Ziegler. More information on Course Interactive, our logo & relevant media are available here.